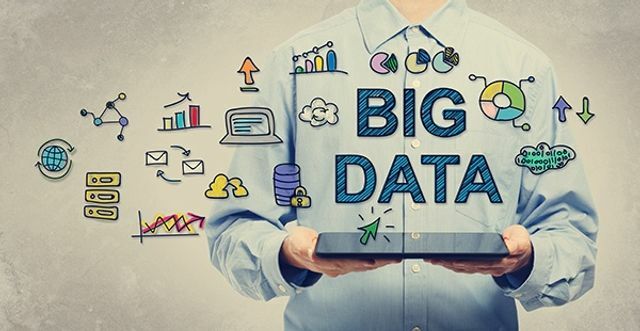 Big Data VS Business Intelligence: What's The Difference? Big Data (BD) and Business Intelligence (BI) get talked about a lot - but a lot of people are unclear on what they mean. So let’s cut through the clutter and look at what these projects are really about: who are they for, what problems do they solve, what do they have in common, and how are they different. Data analytics systems are the cutting edge of modern corporate computing. While many people may feel they are behind the “state of the art” they read about, the truth is these are projects we’re implementing currently for prominent companies in life sciences, finance, healthcare, Internet services, and aerospace, They have a lot in common with each other, and likely even with your computing environment.